Priced lowered! 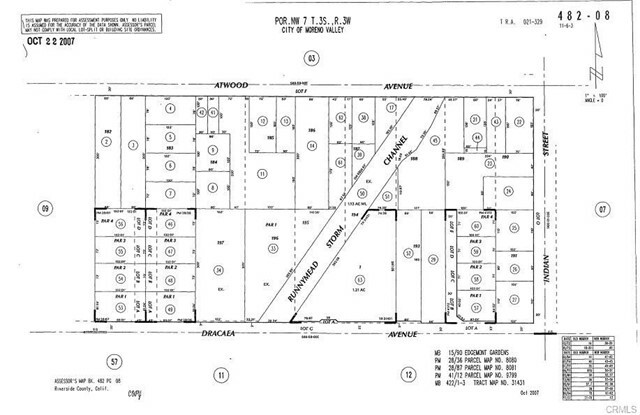 Four individual parcels adjacent to each other, zoned R-15 for high density. Can build apartments or multi units, check with City. Great opportunity for a builder to develop. All utilities at the street. Near school, shopping and transportation.